According to Chinese medicine theory, wellness results from a balance of Yin and Yang – which refers to the opposing forces of nature eg Cold/Yin & Hot/Yang, Rest/Yin & Activity/Yang. We all know that feeling when we have balance in life, however sometimes life is busy and we lose our way. Lifestyle factors such as stress, poor diet, poor sleep, environmental conditions and pathogens disrupt our balance. The key to maintaining this balance is adopting appropriate lifestyle choices. In Chinese Medicine we believe that food is medicine so we will always look at your lifestyle choices as part of the treatment plan. The mind and emotions are an important part of this picture and cannot be treated separately from the body. Sandy will help restore this balance and instruct you on ways to maintain it in your everyday life with lifestyle advice such as dietary changes and exercise. 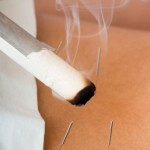 This involves the insertion of very fine sterile disposable needles into acupuncture points on the body. Sandy uses Japanese style needles that are very fine and smooth and my technique is very gentle. 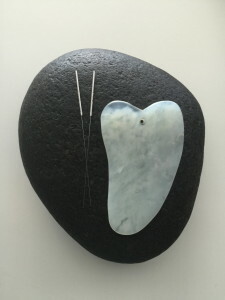 Acupuncture stimulates the Qi, or the body’s vital energy, in order to restore balance and flow within the body and mind. Any impediment to the free flow of Qi through the meridians or channels in the body may result in illness and pain. 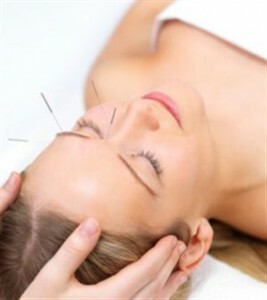 A course of acupuncture treatments is recommended as the treatments build upon one another. The length of the course will depend on how chronic the issue is & your body’s response to the treatment, as well as your ability to adopt the appropriate lifestyle practices. Initially it is a good idea to have 3-6 treatments in quick succession for best results & then reassess. Sandy prescribes high quality Chinese Herbal Medicine granules that are dissolved in warm water and taken as a tea. Pills and capsules can also be supplied if preferred. It can be a great way to support ongoing acupuncture treatment. 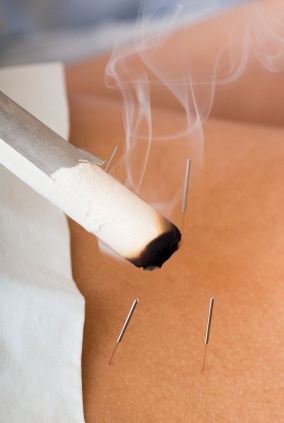 Other modalities that may be used during a treatment are cupping, gua sha, heat lamp therapy and moxibustion. 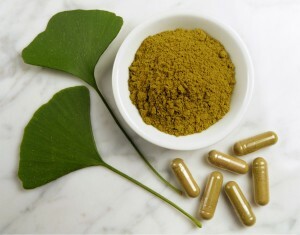 They are used to stimulate the energy of the body & alleviate pain. Sandy has a Bachelor of Health Science in Traditional Chinese Medicine (TCM) from UTS Sydney & national registration with the Chinese Medicine Board of Australia (AHPRA). She is accredited with the Australian Traditional Medicine Society (ATMS).